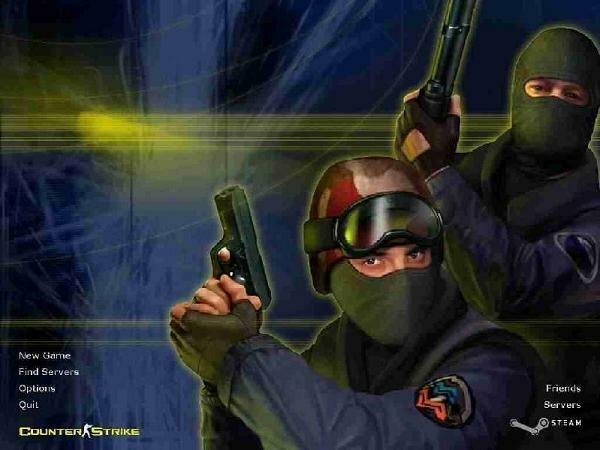 If you want to know the news about Counter Strike 1.6, Source and Global Offencive you may be interesed in our mailing list. If you want to ask any question or write a feedback / comment you also need to register. Some downloads are available only for registered users. 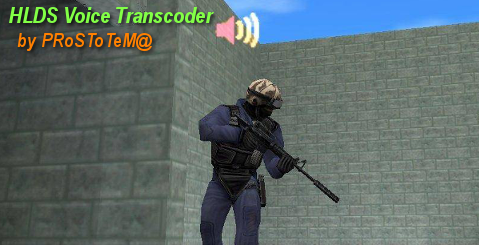 HLDS VoiceTranscoder (briefly "VTC") is a plugin that allows Steam and Non-Steam players hear voices of each other. It transcodes Speex to SILK codec and back. 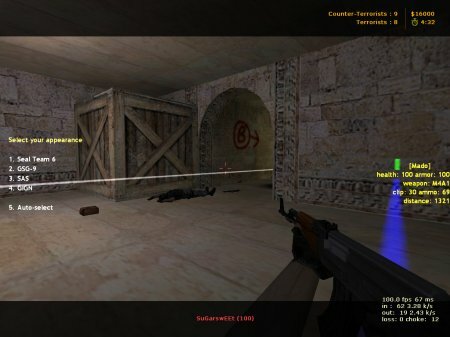 Nowadays "Must Have" at any Counter Strike 1.6 server. 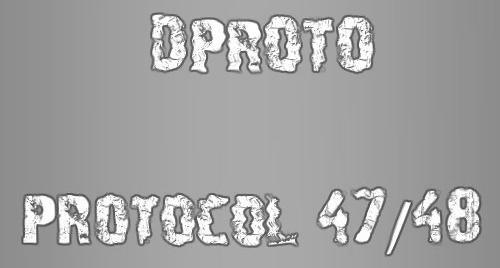 Except this main function it fixes many security issues with GoldSrc server and contrary to HLDS it is updated often. 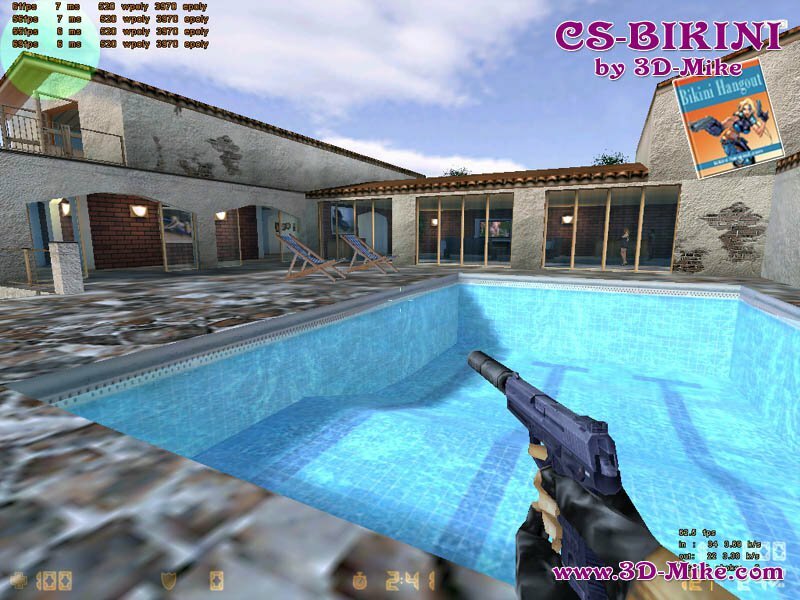 Must Have at any CS 1.6 server.